We provide automatic door repairs throughout Melbourne, with affordable prices and quality workmanship guaranteed. 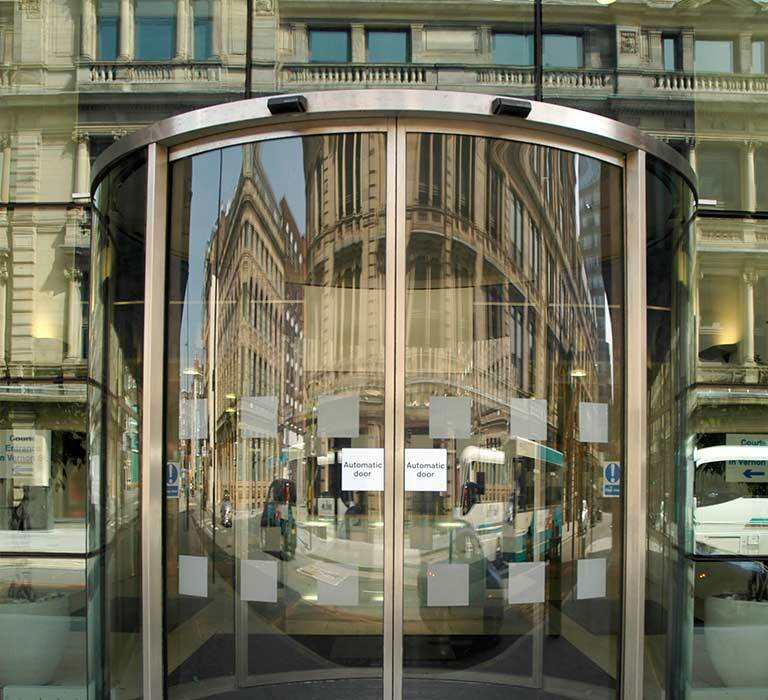 It’s important to get your automatic doors serviced regularly to ensure that they last long into the future, and our expert team can do this for you at an affordable price. Maintaining your automatic doors will help to prevent faults from occurring while any potential issues can also be spotted early on. It makes sense to upgrade the door components often, so they’re always in pristine condition and are fully functional. With fresh parts and components in place, you can rest assured that your automatic doors will work efficiently and safely at all times. No matter what you require, when it comes to automatic door repairs in Melbourne, our professional and experienced technicians at Platinum Auto Doors can do whatever you need. Just talk to our friendly team today for more information.